In the gaming, world entertainment involves more than just getting the best gaming console. There are a few gaming accessories that gamers need to put in a check to ensure that they are comfortable when playing. You need great accessories whether you are playing from a personal computer or a television screen for some gaming action. These accessories include; headphones, gaming keyboards, mice, and even furniture. When playing Xbox or Ps4 what gamers really need is the console and the game controller and the game can be played while standing or sitting. Sitting on an uncomfortable seat while playing may cause discomforts and this can get annoying. Gamers are advised to get a recommended gaming chair in order to enjoy their game. 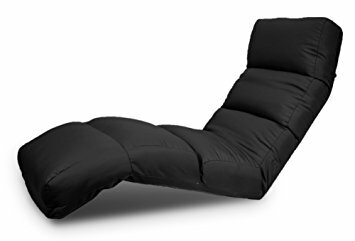 The following are the top 10 best and cheap video gaming chairs for Xbox and Ps4. 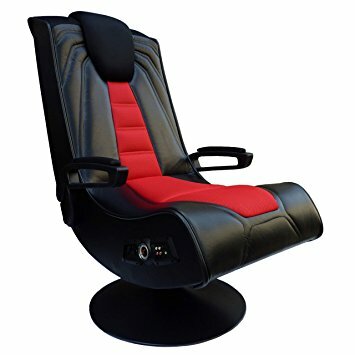 Why Gaming chairs are important? 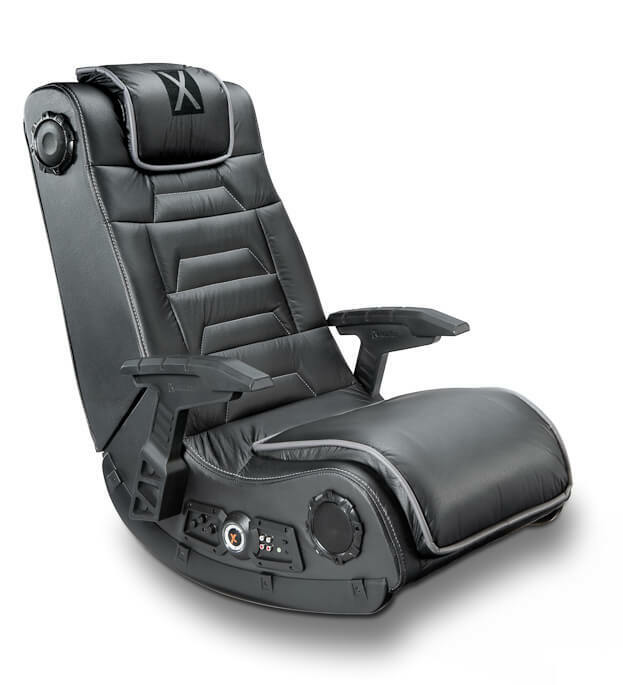 Comfort-This is the essential aspect as to why one should acquire a gaming chair. Sitting for long hours in the same position can be uncomfortable and therefore gamers are advised to get these chairs for their comfort. Most of the Xbox or Ps4 players spend more than 6 hours gaming which leads to discomfort because they are in one position. Sounds- one of the best features about these seats is that they have sound speakers built right into them. The sounds are able to immerse the gamers into the game they chose. This chair is specially outfitted for the diehard fans of Xbox and Ps4 games. It comes with 2 in-built speakers, a sub-woofer, a transmitter and a wireless receiver. The seat has great audio features. It has the ability to make connection to other chairs of the same kind. Has great swivel and tilt capabilities. Its armrest is quite low. Has no power charger which included with audio transmitters? Has limited lean back and a hard support plate capabilities. This is among the best gaming chair we have in the market. What gamers like most about this chair is its ability to use the chair speakers without TV speakers. Has a smooth rocking motion. Has powerful bass which is the best for games with a lot of explosions and crashes. Produces extra vibration through motors that easily sync with the powerful bass tones. 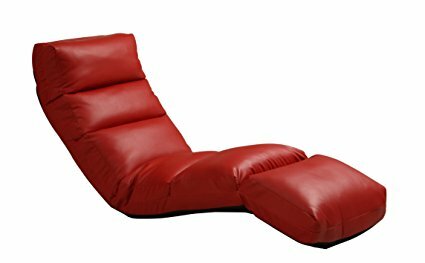 This is a ground - leveled gaming chair which comes in three bright colors. The seat looks good and one can easily adjust it using the adjust options. Has adjustable clicking chair mechanism. Has nice and soft leather which feels great. It does not come with the user guide on how to use the clicking adjustment mechanism. The leather cracks after some time. Most gamers love this chair because it comes with an easily adjustable mechanic that makes it easy to store. It has a wireless chair set up which provide gamers with the ability to hook up USB powered headsets. Its sturdy design makes it stronger compared to other chairs. It has great audio features. 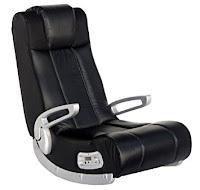 It has great reclining features. It has a thin padding. This chair comes with a swivel model with a brushed aluminium finish and a red centralized padding. 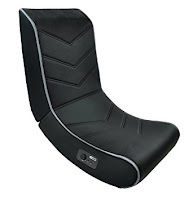 The seat has a comfortable headrest and a control panel which allows the gamer to turn their volume on and off. Has a comfortable headrest and padding. Gamers who prefer wheels will not be impressed by its swivel feature. It is highly prone to audio issues after a long use. 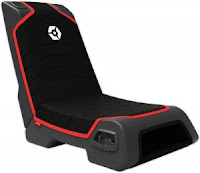 The Gioteck seat is preferred by gamers who like moving their chair around frequently. The seat can be easily folded because of its lightweight. It can be easily moved. It can be easily folded. It comes with two audio speakers and a volume control. It has a small storage compartment which is used to store the controllers. The audio speakers tend to stop working after using for some time. 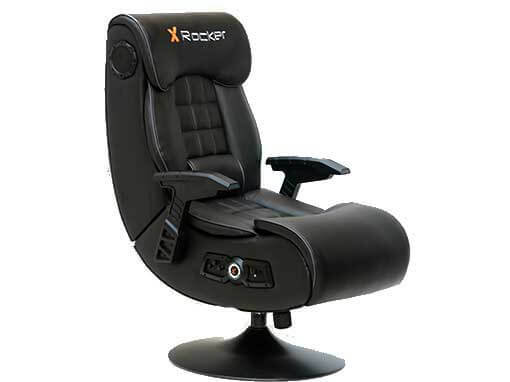 The Serta rocket chair is mostly used by gamers who are inclined to relax at the ground level. It is also considered his and her combo since two players can enjoy their multiplayer sessions. The chair can be easily moulded because it is assembled upon arrival. It comes in different colours. It is perfect for low ground level seating. It has a weak lean back factor. It is easy to fold. It has great audio gaming features. This chair requires 6 AA size batteries which are not provided by the manufacturers. This is the cheapest gaming chair which comes in 8 different colours. It is very light and has no electrical components. One can easily get this chair for not more than 35$. It is mostly used by casual gamers who do not spend much time on the games. It is light and therefore one can move the seat at any point. It is not comfortable for gamers who play for long. It has no electrical components. 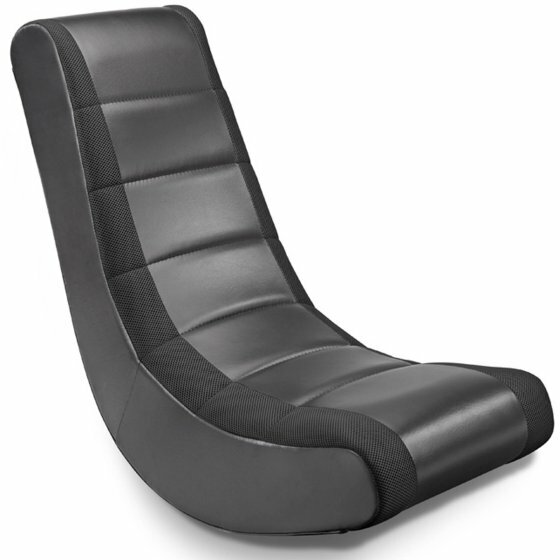 The Ficmax chair is suitable for play station 4 players who want to sit close to the screen. It is sold at a relative price and comes in 8 different colours. It can also be used as an office seat. One can only regulate the backrest from 90 to 150 degrees. 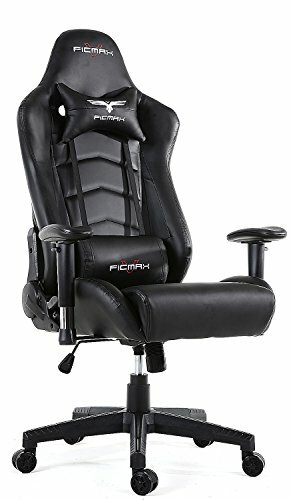 These chairs are good for gamers and this is because they have been designed for that. If you are enquiring about both Xbox one and play station4 gaming chair, I would advise one to take the X rocker gaming chair.